للمسافرين الذين يرغبون أن يعيشو كل ما تقدمه صن شاين كوست, Seafarer Chase Holiday Apartments هو الخيار الأمثل. يقع مركز المدينة على بعد 1 km فقط. ويمكن الوصول إلى المطار خلال 60 دقيقة. يضفي محيط الفندق اللطيف وقربه من شاطىء كينغز, متنزه كالوندرا, كالوندرا كروز سحراً خاصاً على هذا الفندق. يقدم Seafarer Chase Holiday Apartments خدمات لا غبار عليها وكل أشكال اللياقة وحسن الضيافة اللازمة لإسعاد ضيوفه. لضمان راحة ضيوفه، يقدم الفندق الخدمات التالية: صف السيارات, رعاية أطفال, غرفة عائلية, جولات, خدمة غسيل الملابس . في الفندق غرف نوم يتجاوز عددها 25، كلها مجهزة بعناية وجمال وبعضها مزود بـ تلفزيون بشاشة مسطحة, غرف لغير المدخنين, مكيف هواء, تدفئة, شرفة/ تراس. يقدم الفندق خدمات رائعة كمثل حمام سباحة خارجي لمساعدتك على الاسترخاء بعد نهار طويل من النشاط والتجوال في المدينة. اكتشف مزيجاً ساحراً من الخدمة الاحترافية والخيارات الواسعة من وسائل الراحة والمتعة في Seafarer Chase Holiday Apartments. Prompt and helpful service from the complex manager who kindly helped us with any of our problems. A delightful stay , well worth searching for. Carpark spaces are too tight. Kids enjoyed the swimming pool. Wow! What an awesome apartment. We had the top floor apartment and had our very own and private rooftop entertainment area which we spent a lot of time at as the views were amazing. The apartment has everything and more that you need for a self contained apartment stay. You really only have to bring your clothes, toiletries and food/drinks. The cleanliness of the apartment was 10/10. 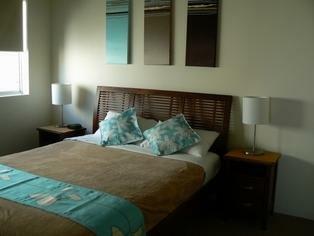 The location is fantastic and is close to absolutely everything....shopping, dining, entertainment, beaches. The only way I can fault out stay is that it was not long enough. We will definitely be going back there again except next time we are planning on staying for longer as there was so much to do and not enough time. Thanks Seafarer Chase for an amazing stay. Very spacious and comfortable. Excellent location near shops. 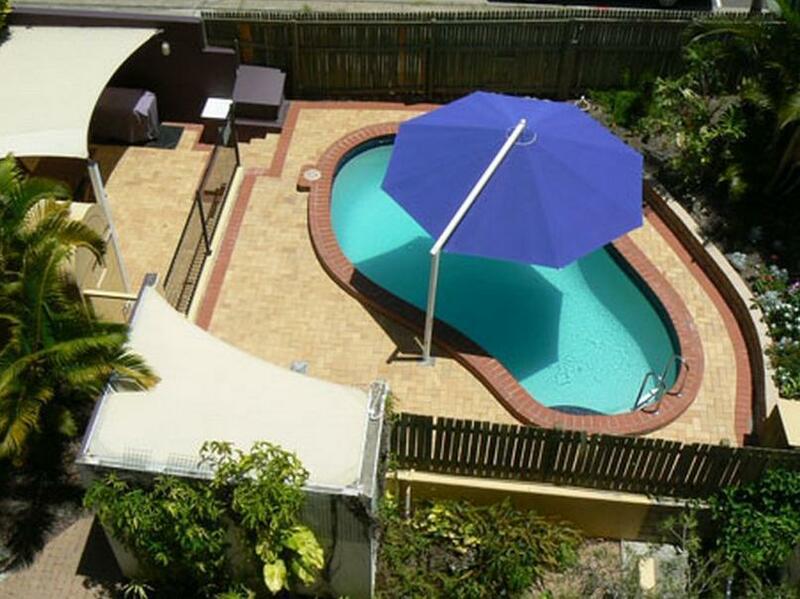 Within easy walking distance of the beach and coastal walkway. Convenient underground parking.Very quiet. Our only criticism would be dirty windows, stove and lounge suite. The kitchen area is very well equipped. The stairs became a bit too mush constantly walking up and down with a 2yr old, would have been alot happier with our stay if our room was cleaned to a higher standard. Lovely views and manager was great. Central and comfortable apartment with decent floor space. Separate bathrooms with an actual bathtub, secure lock up garage and lovely ocean views from the second storey. 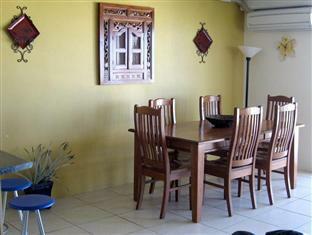 Close distance to grocery, convenience stores, beaches and main shopping/cafe strip. Decor slightly dated but had everything I needed. Would definitely stay here again. this hotel was good to stay at with good views, a good bed, kitchen well equipped for longer stays with full size refrigerator. the unit was well presented and clean with good shower heads (not those horrible little sprays that hardly give out any water). the hotel is well positioned and quiet but for the council rubbish collector at 6 am on a sunday morning. only issue was the undercover car park which never had much thought go into the design of the building. This place really had everything great location perfect views roomy and well equiped. Was not able to stay here for the weekend, when we got there we where told that there was a double booking. But the manager did everything right, she had book another motel for us and could not say sorry enough. But hey things happen, just so pleased that it all worked out without any fuss. Had a wonderful time in Caloundra!